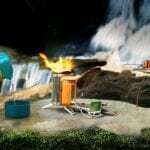 BioLite is known for their innovative camp stoves that use twigs for fuel–and–generate electricity to charge up your devices. It was just a matter of time before this new headlamp came out. 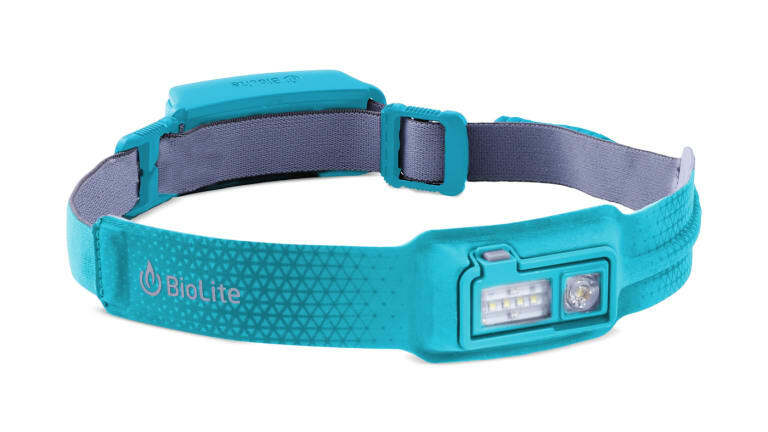 The BioLite Headlamp offers a fresh take on wearable lighting. Weighing in at 69 grams, this is a lightweight, rechargeable, comfortable headlamp with a design I’ve never seen before. 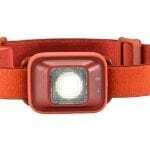 Isn’t that a great looking headlamp? I really like how comfortable it is and how thin it is in the front. The electronics are integrated into the fabric, allowing for the slim design. This lets you to be active without it bouncing around or slipping off. 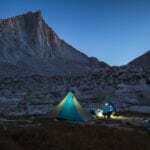 It has a rechargeable lithium-ion battery, and with the battery in the back, it keeps that weight off your face for a more comfortable and practical fit. 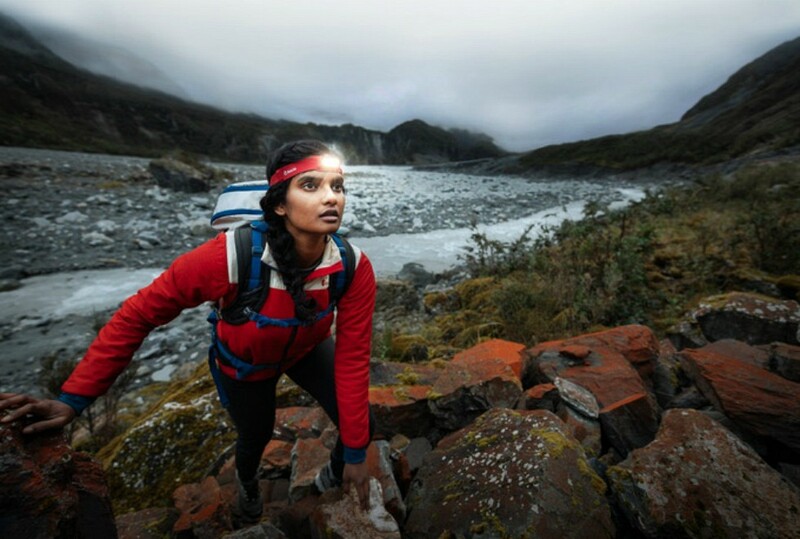 The BioLite Headlamp is easily adjustable, dimmable, and has three lighting options: strobe, red, white spot and white light. This baby will run for up to 40 hours and is rechargeable via USB. 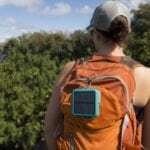 You can even use one of BioLite’s Solar Chargers. 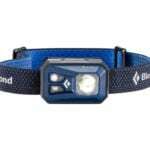 Fall is here, it’s getting darker earlier now, and this headlamp is a great choice for evening walks, trail running and other outdoor pursuits. 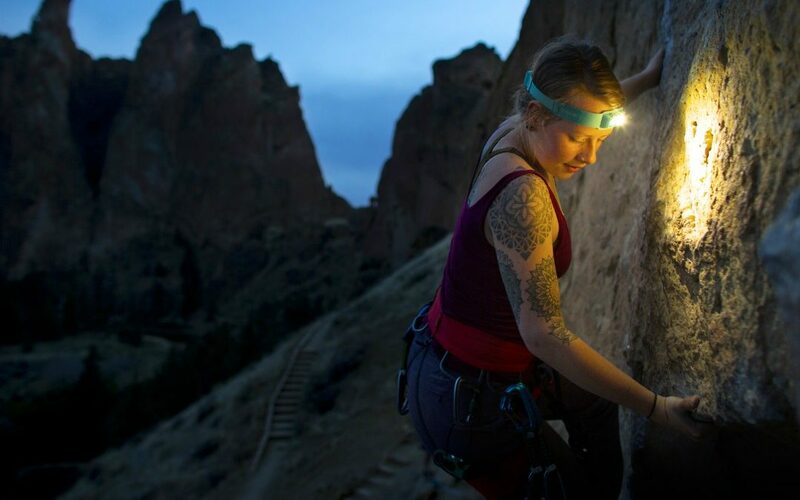 Find out more about the BioLite Headlamp HERE.